Fire damage is devastating, whether it be a minor incident or a complete disaster. Fire damage repair is a simple process, but it’s not easy. Homeowners and business owners in Denver that want to restore fire damage on their own accept a variety of risks, including health conditions and further property damage. 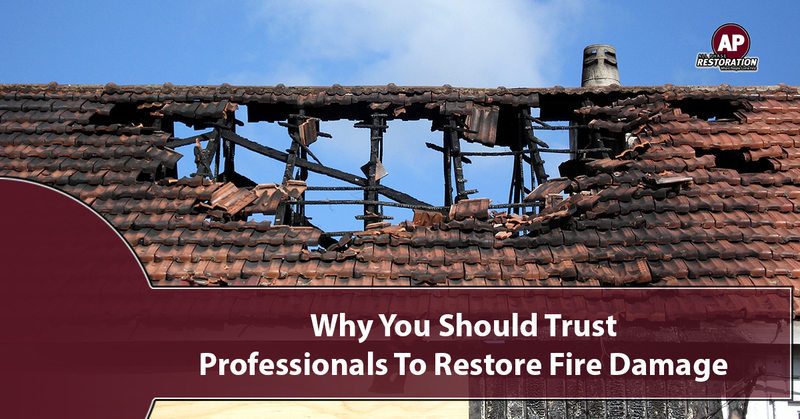 It’s important that you understand why you should trust professionals to restore your fire damage. In this post, the experts at All Phase Restoration will share why you should call fire restoration professionals to take care of your fire damage. A fire restoration company initiates a fast restoration. The parts of your home or business that have been damaged are virtually useless. How long can you wait for restoration services? Choose to take care of it yourself, and it will take much longer to complete the project than if you gave a local fire restoration professional a call. You will need to gather materials, assess the damage, restore the damage, and continue to live life. Whilst restoring fire damage, the environment can be dangerous. You could fall through the floor, and what’s remaining of the ceiling and walls could fall in on you. It’s never a good idea to breach the fire damaged area. Let the professionals take care of it for you, so you can remain safe. If your fire restoration is not comprehensive, you will leave behind harmful chemicals and materials that can otherwise affect you and your family long-term. A professional restoration company in Denver will provide a completed project for you. A house or business fire is unexpected and unwarranted. It can leave you or others like you shaken up in the wake of the event. This reason alone is a huge motivator to hire a professional fire restoration company to restore your confidence and your property. 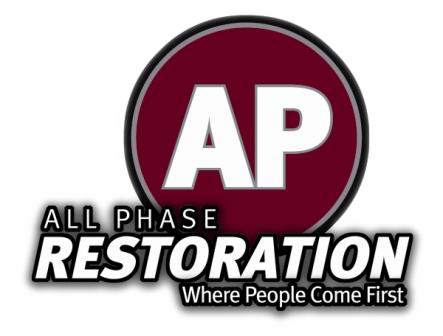 At All Phase Restoration, we do more than restore fire damage. We restore the security you feel toward your home or business. A fire is devastating, and we want to help you, even if it’s a small step in the process. Ready to discuss fire damage restoration services? Contact us in Denver today!